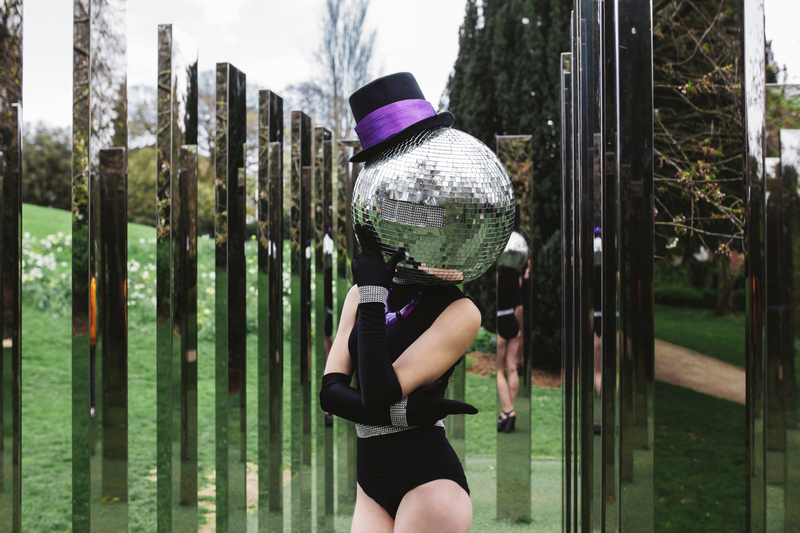 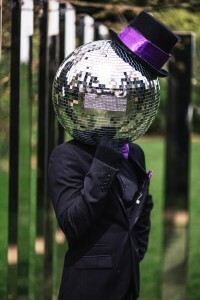 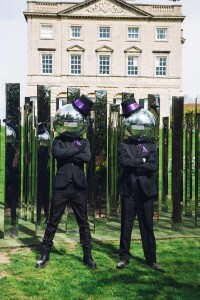 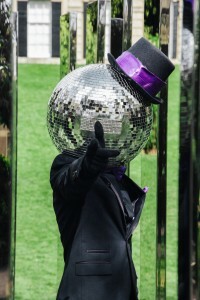 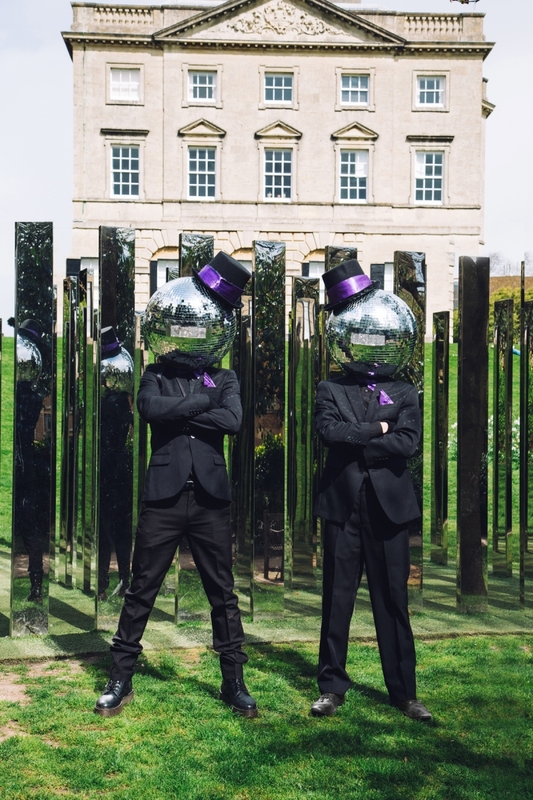 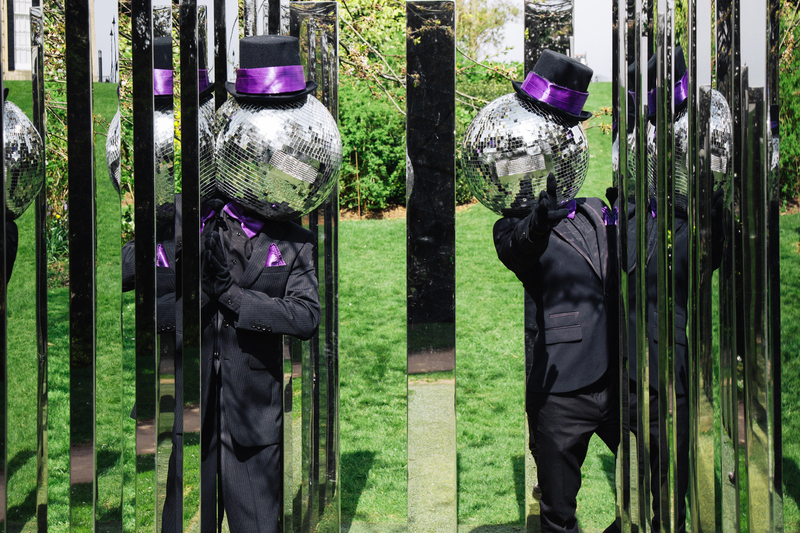 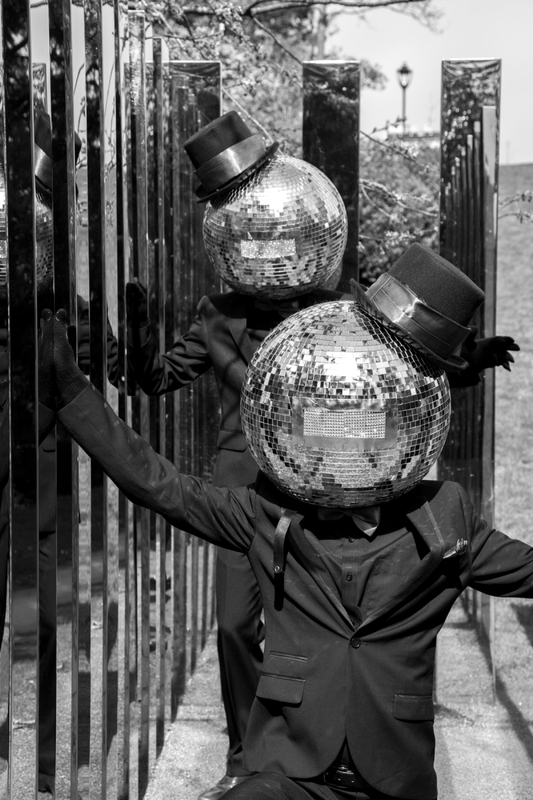 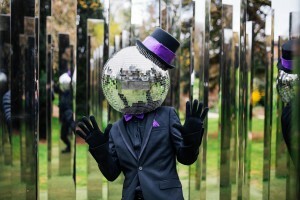 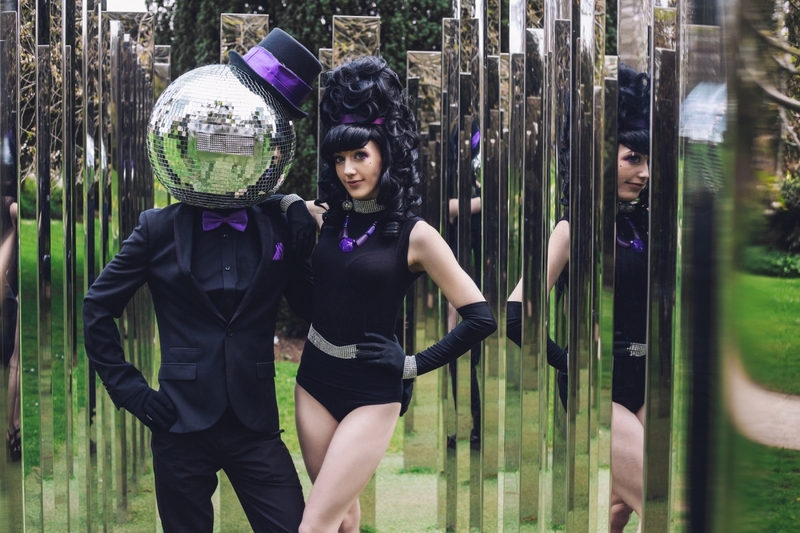 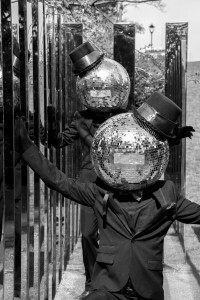 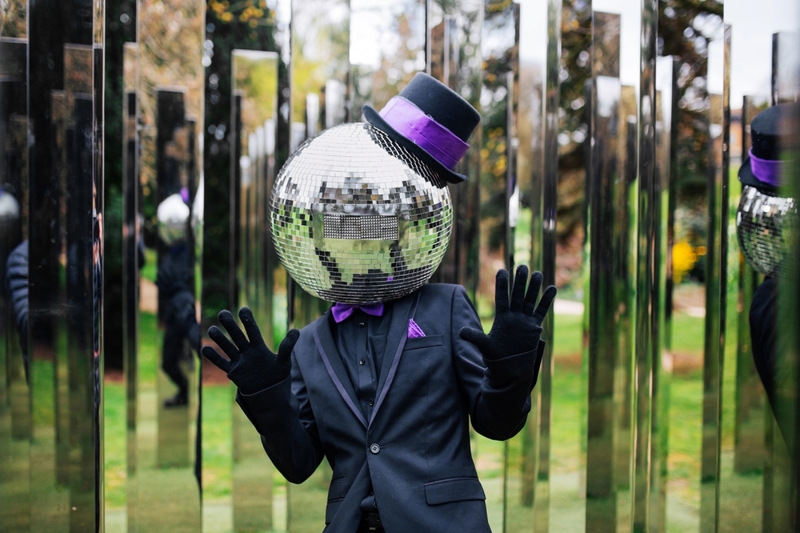 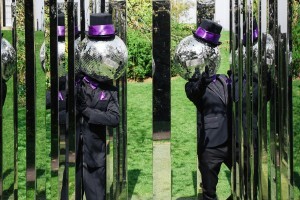 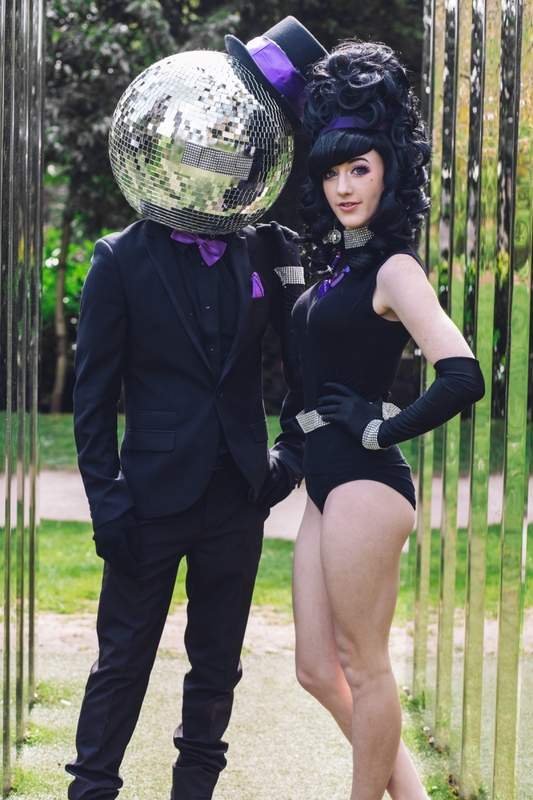 The Disco Heads are a great way to entertain your guests and perfect for a 70's theme. 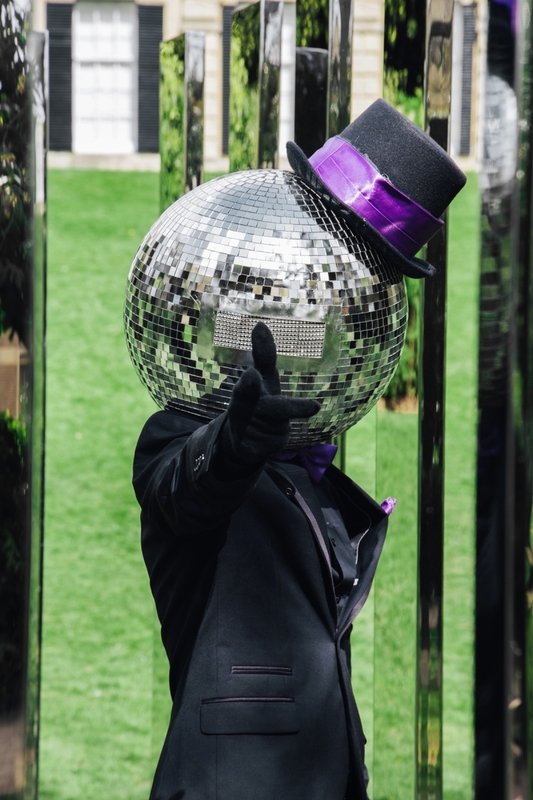 Very effective for clubs and private parties. 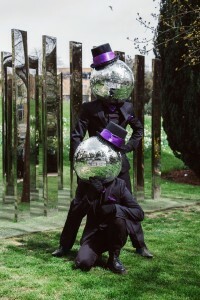 Available as a meet and greet, mingling or as stilt walkers.